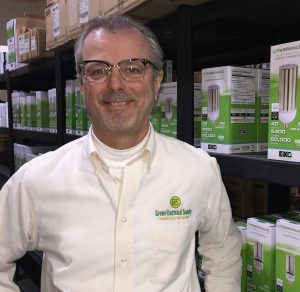 Founded in 2007, Green Electrical Supply sells energy-efficient electrical products to commercial and residential markets. 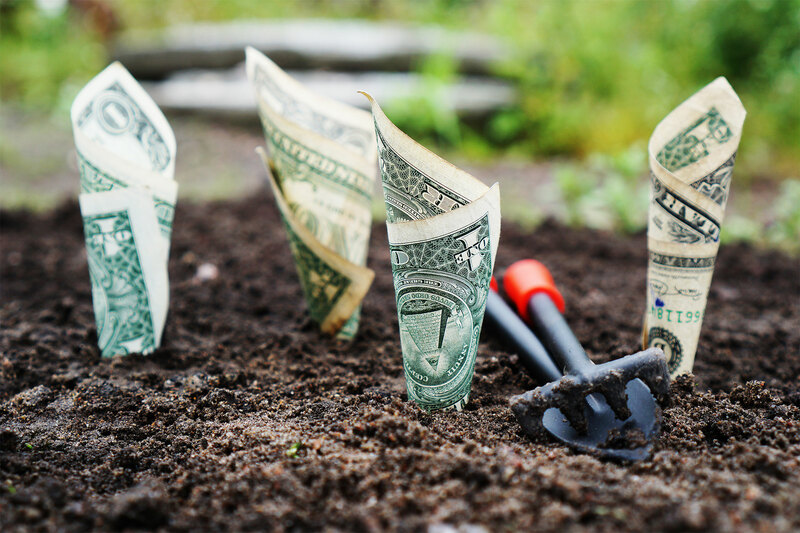 The Auburn Hills-based company entered Michigan’s Economic Gardening program in 2014 and went through a second engagement in 2017, which gave it access to the National Strategic Research Team (NSRT) at the National Center for Economic Gardening. In the first engagement NSRT members conducted a variety of research centered around competitive intelligence, market dynamics and prospective new customers. The second round, as discussed below, took a deeper dive into online marketing and strategic growth. To help with that goal, NSRT members with expertise in social media created an online “listening post” for Osterhout. Based on a set of keywords, the listening post provides timely access to relevant published articles, blogs and press releases that have to do with energy-efficient lighting — while keeping noise to a minimum. Being an online company, search engine optimization (SEO) is a priority for Green Electrical Supply. The NSRT also performed a variety of keyword analyses, including a look at how competitors’ websites fared in search-engine rankings. This led to some important insights, says Osterhout, who compared the data to Google analytics about top landing pages on his website. He discovered some keywords weren’t as significant as previously thought, such as “LED retrofit.” What’s more, the data pointed to keywords untried by Green Electrical Supply that were generating strong search-engine rankings for competitors. “It was eye-opening,” says Osterhout. “For example, ‘LED light bulbs,’ was averaging 40,500 monthly searches. One of our competitors had a ranking of 5, another was at number 1 and the other at 10 — yet we didn’t even show up.” Leveraging the Economic Gardening data, Osterhout’s team reworked web pages to incorporate top keywords by search volume that were most relevant to individual products. To help Green Electrical Supply further fine-tune its marketing efforts, NSRT member Clay Smithers created detailed socioeconomic and psychological demographic profiles of customers. To do this, Smithers first analyzed the company’s online sales transactions. Next, he used Tapestry segmentation data and was able to identify 20 different demographic groups that represented more than 60 percent of sales for Green Electrical Supply. Combining this information with other datasets, Smithers then pinpointed the heaviest concentration of where these groups could be found across the United States. The detailed demographic data has enabled Osterhout to reduce ad dollars significantly while increasing conversion rates. In fact, his conversion rate increased from 0.04 percent to 1.1 percent in just three months. Even better, cost per conversion decreased from $339 to $138 while conversion value increased from about $19,000 to $24,000. “We’ve transitioned from a loss-leader activity to generating positive cash flow,” says Osterhout.